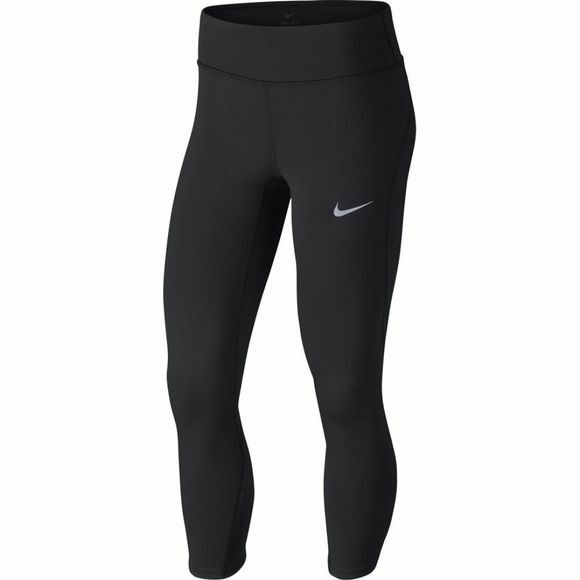 Women's Nike Power Epic Lux Running Crops deliver support and breathability for your most challenging routes, while also providing functional storage for important necessities. Multiple pockets provide easy access to essential items. Flat elastic waistband has an internal drawcord for a personalized fit. 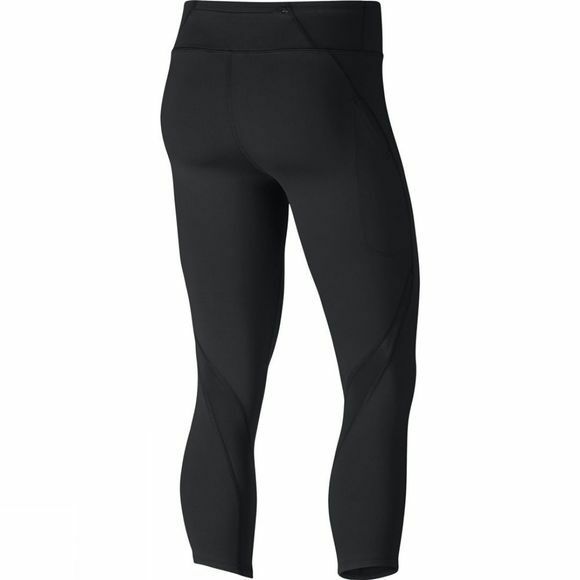 Curved hem at the back of the calf provides a nonrestrictive fit.